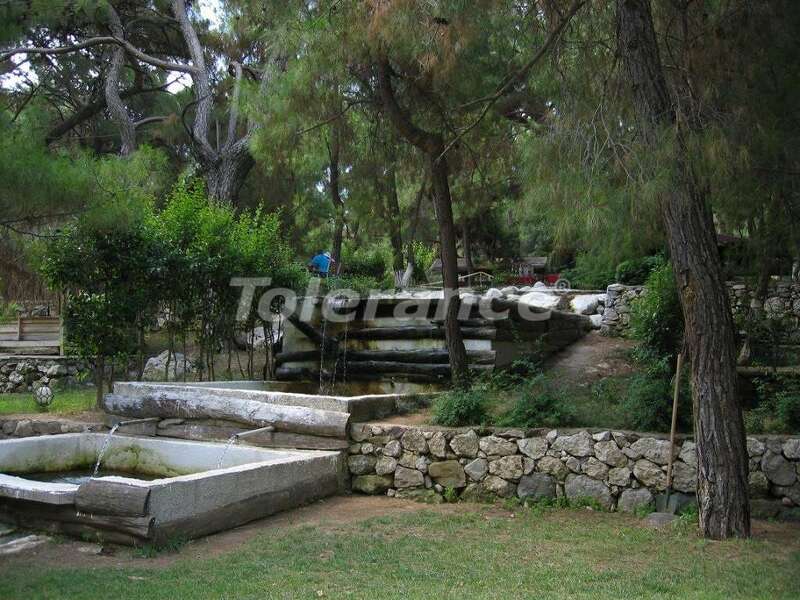 This property is located in Kemer, in quiet and green area Aslanbucak, at the foot of the Taurus Mountains. 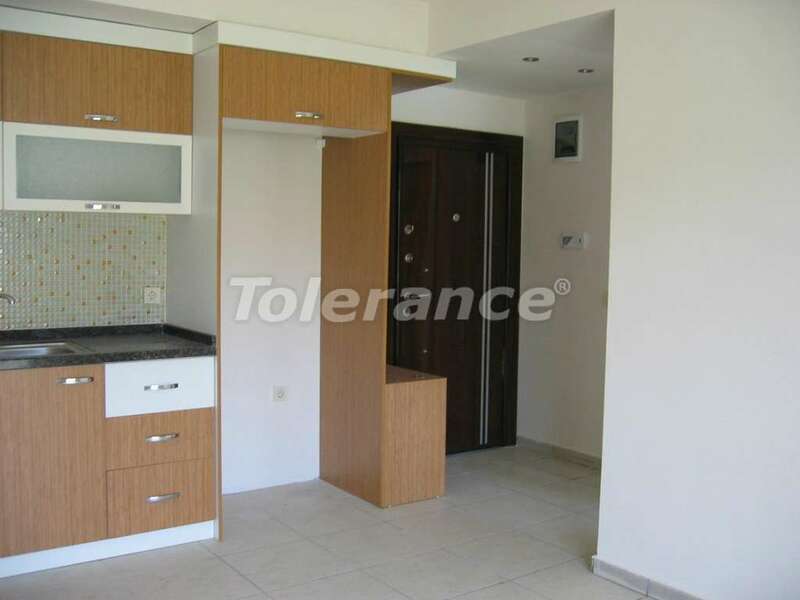 In the 3-storey house on a closed green area of ​​860 square meters with a swimming pool totaly there are 9 apartments. This flat is on the 1st floor. It is a completely new, nobody lived there. Livingroom with open type kitchen, bathroom with shower, a comfortable bedroom, a spacious balcony. Despite the low-rise, the house has an elevator. At 100m from the house there are shops, market, etc. The center of Kemer is in 10 minutes and the sea is in 15 minutes by municipal transport. Bus stop is right beside (50m). 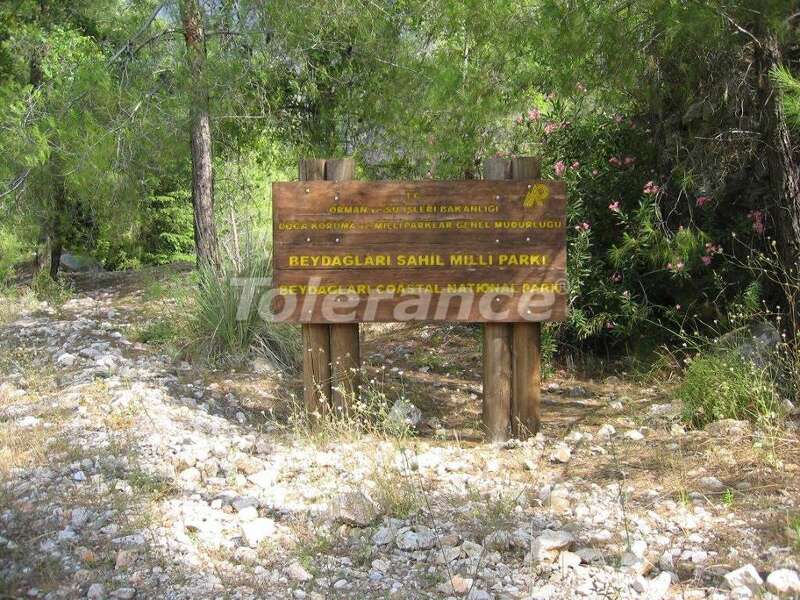 You can take a walk on foot to the canyon Beydaglari National Park. 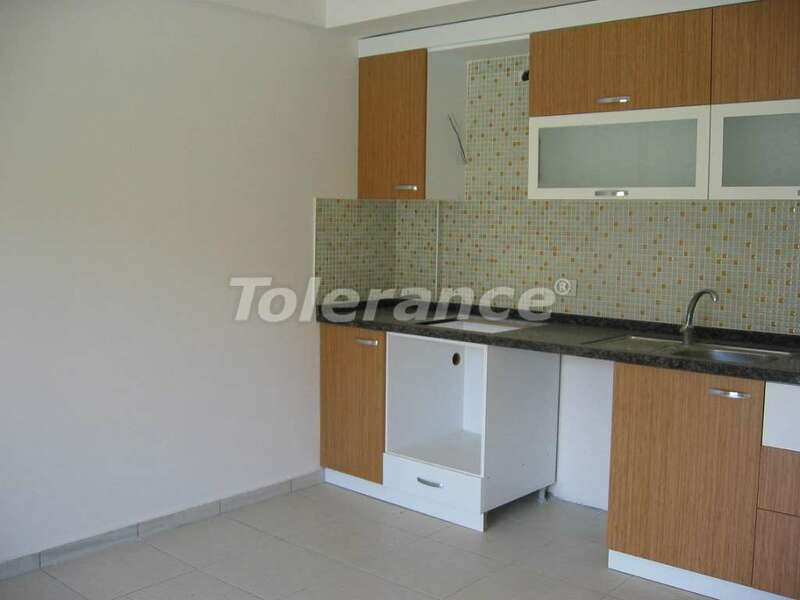 New apartment 1 + 1, 50 m2, with a spacious balcony, unfurnished. Closed area, swimming pool, parking. In 100-200m from shops and market.